You are here because you want to find ways to make extra money without getting a part-time job and to answer your question it is possible! We want to earn more money, but sometimes we just don't know how to make that extra cash. We want to find ways to make extra money doesn't require us to get another job or take us away from our family. 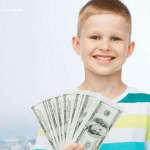 The truth is that there are many ways to earn extra cash and depending on you, you can dictate the amount and time you want to invest to make more money. The amount of extra money you want to earn it is up to you! I always say you should never settle for one income. Living in our country today depending only on one income is hard and sometimes unpredictable. I mean each year seems like everything is going up except your paycheck. It looks like we are living paycheck to paycheck and any amount that increases not only affected me financially but emotionally. If you love animals why not start pet sitting to earn some cash. 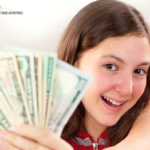 You can start by asking friends or family or learn about online websites where you can earn over $1000 by pet sitting! 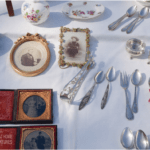 If a yard sale is not your thing, then try selling your stuff online. Sites like eBay and Craigslist are great ways to sell your unwanted items and make extra cash. Also, Facebook has (yard sale) groups where you can sell your items locally. My suggestion would be to sell locally. It’s fast, easy, and saves on shipping fees. There are many deal websites that will pay you money when you shop online using their sites! I received a check when I do my shopping through sites like ShopAtHome.com, MyPoints, and Ebates! You need to know that you won’t get your cash right away as each of this site have a minimum limit before they pay out. 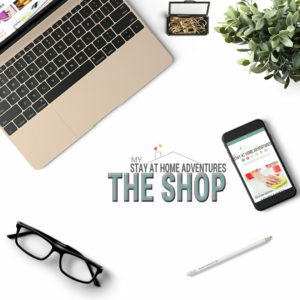 For example, for ShopAtHome.com you must reach a minimum of $20.00. They also pay via check or Amazon gift cards. So far my latest check was for $34.73, and I was pretty happy about that. I mean free money from simply shopping online! Right now when you use this link here, you can get a $10 Gift Card when you join MyPoints and spend $20 or more with a qualified partner. 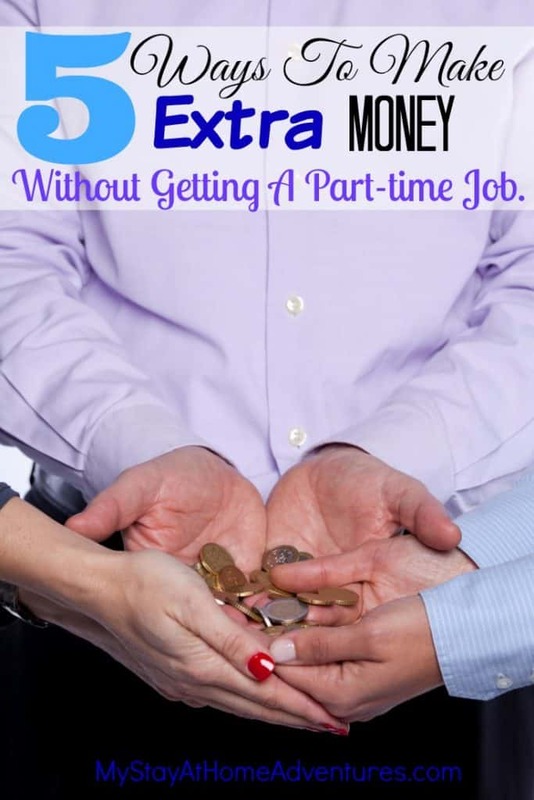 There are tons of ways to make extra money that doesn't require you to get a second job. You can even babysit a weekend, play games using Swagbucks or sell your craft or art! 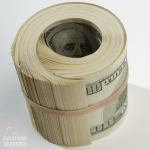 Some of these ideas lead me to start a money blog, and I am making a good amount of money without requiring me to leave my home. You never know how these ideas will get you inspired to get pay to do what you love! 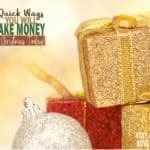 Now that you got some ideas on ways to make extra money what other ideas do you have? 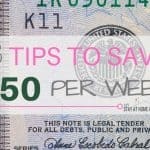 6 Ideas To Help You Stay At Home and Make Money!